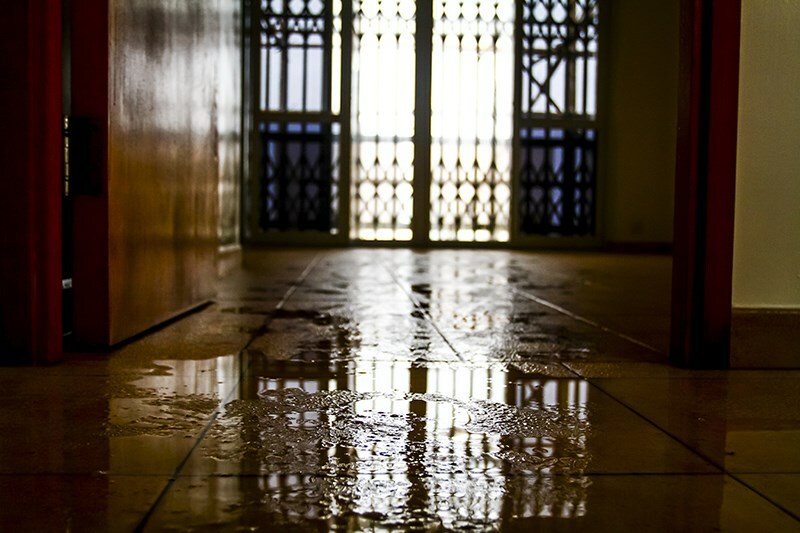 When you're dealing with standing water in your property, our team provides full-service support to dry out your local home. 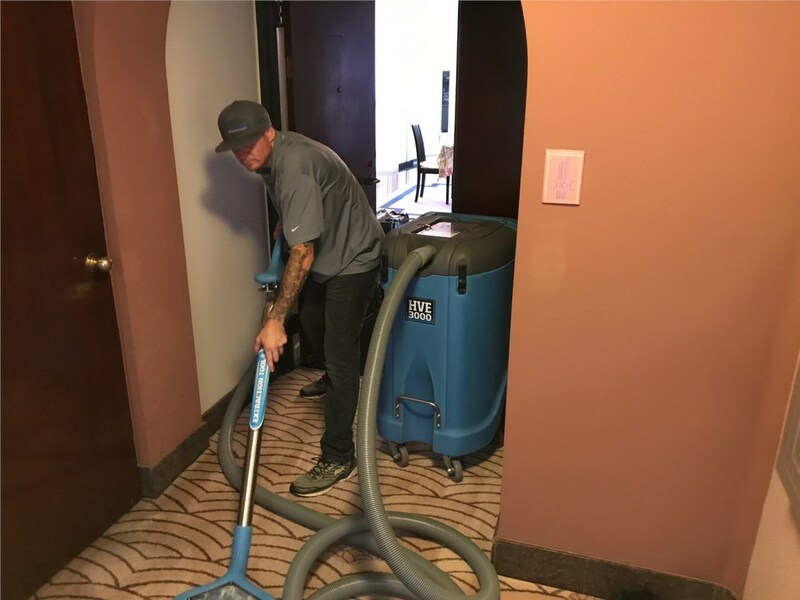 It’s no secret that water damage can be a disaster to your property, and you need professional water extraction services in Big Island when you’re suddenly dealing with the aftermath of a flood or plumbing breakdown. 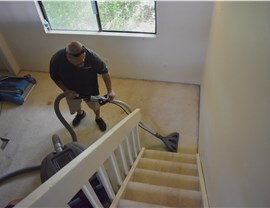 At Premier Restoration Hawaii, we are a local company that is owned and operated by Kama’aina—giving us the knowledge and experience needed to get your home back to pristine condition in Hawaii’s unique climate. 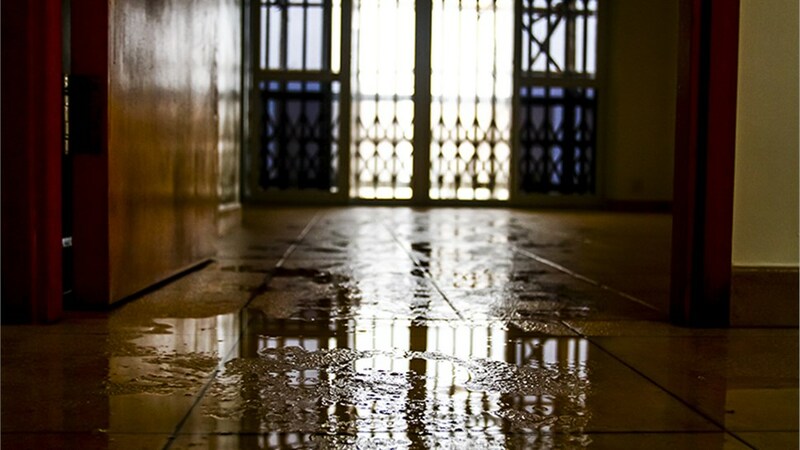 With the ability to quickly extract water from your property, dry out your home, and perform complete water damage remediation, we are the one-stop shop for restoring your property after the unexpected happens. 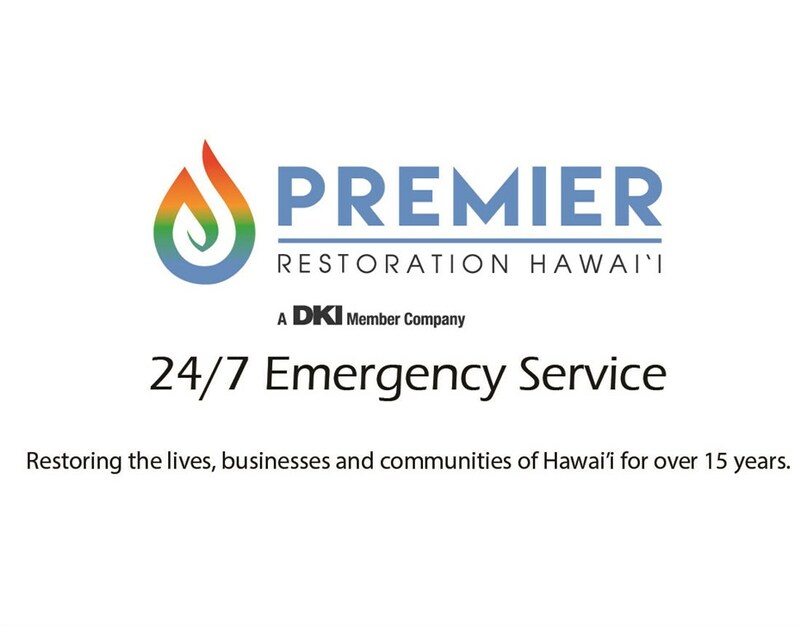 Emergency Service: At Premier Restoration Hawaii, we know that water damage doesn’t happen on your schedule. That’s why we are available day or night to provide the dry out services you need to get your property back to a livable, safe state. 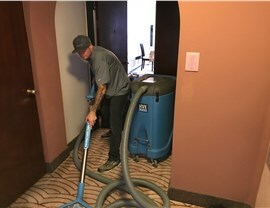 Full-Service Support: With over 15 years in the business, we have the experience and tools needed to handle any size job, and we utilize methods that include dehumidification and turbo-dryers to get water out of every nook and cranny in your local home. Professional Crews: As a member of the DKI Network, our crews are highly trained and certified by the IICRC—guaranteeing that you get the professional, timely, and guaranteed services you need—when you need them. 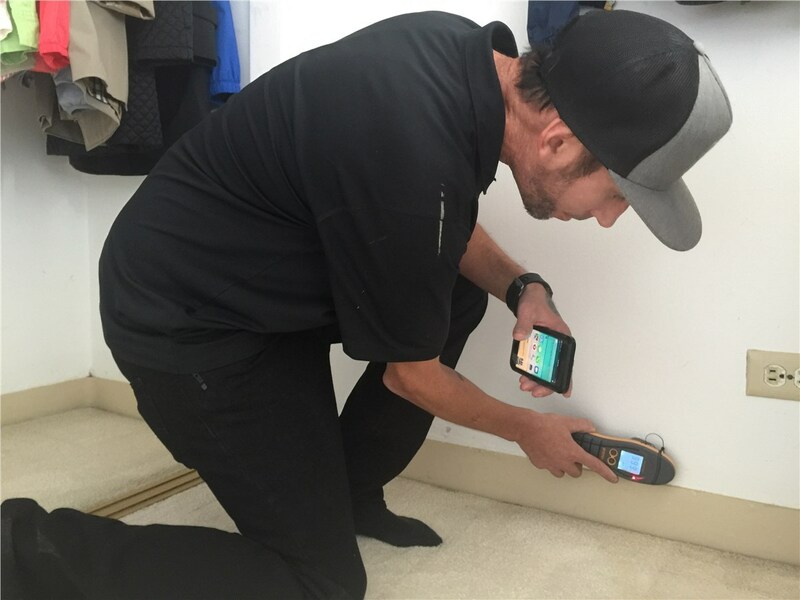 Extracting water from your home is a job that you want to leave to the professionals in order to guarantee that every square inch of your property is safe, dry, and protected from future damage. 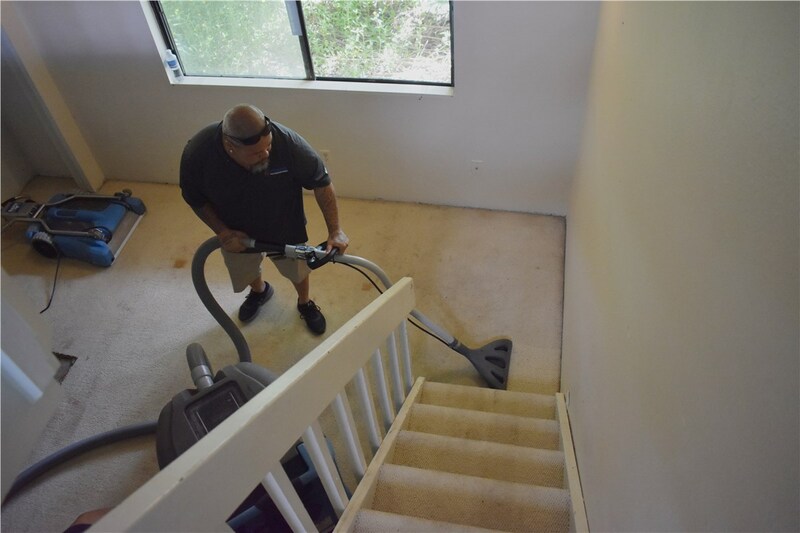 You’ll get the affordable pricing and timely service you need from Premier Restoration Hawaii, and we invite you to call us today to learn more about our Big Island services. 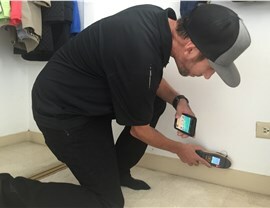 You can also fill out our online form now, and we’ll get you started with a free quote and consultation.